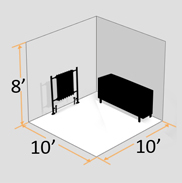 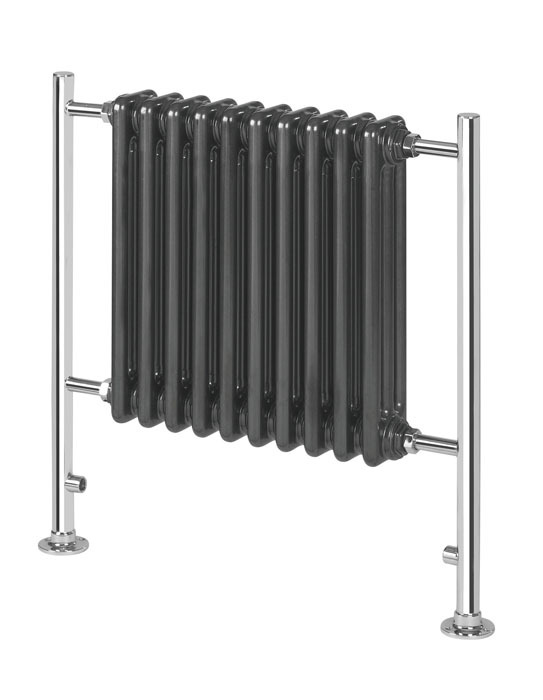 Centre to Centre710mm / 27.95"
Valve Pipe Centres540mm / 21.26"
The Empire 4 radiators incorporate a higher output column for rooms requiring more heat. 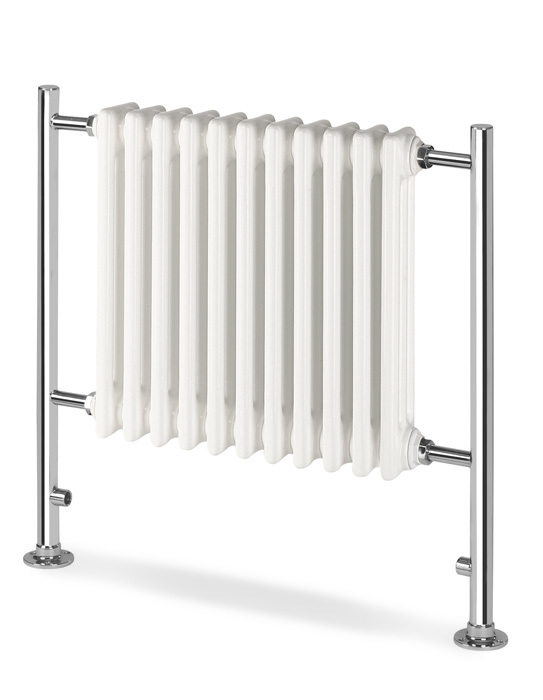 The legs of the Empire 4 radiators add to the timeless design of the appearence. 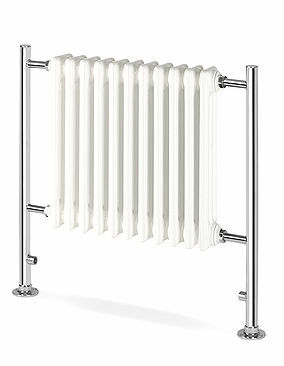 The Empire 4 radiators give a modern surround that it is sure to truely enhance that desired effect.